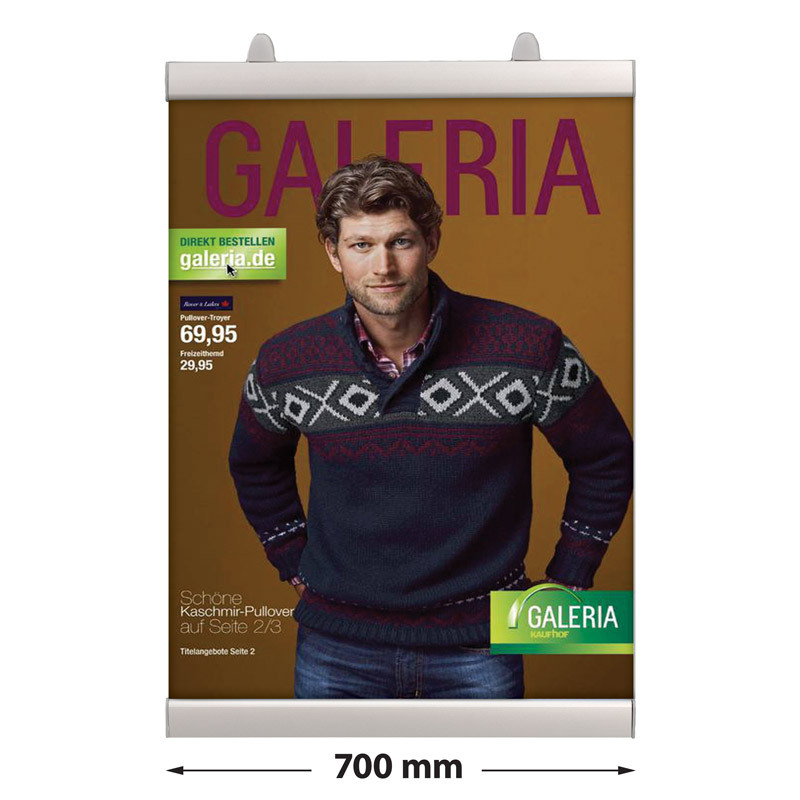 € 18,33 excl. 21% b.t.w. 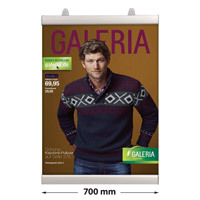 Newage Poster clamp set 700 mm.